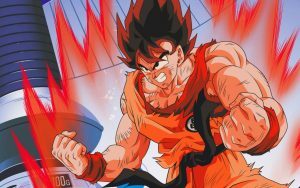 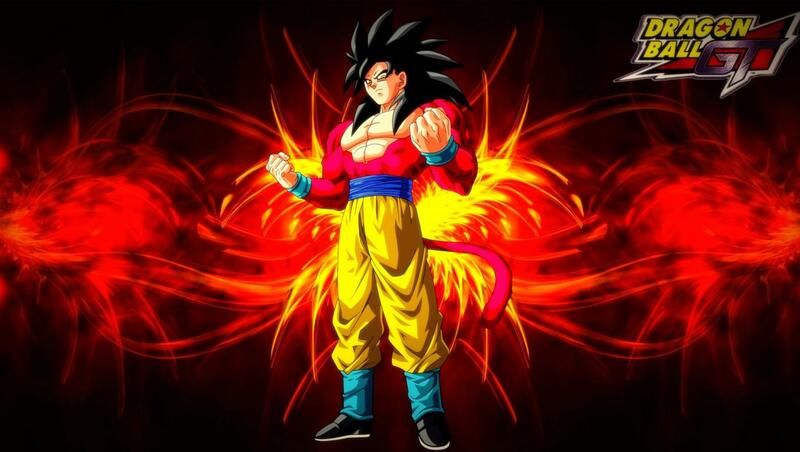 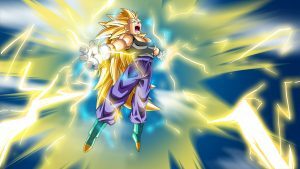 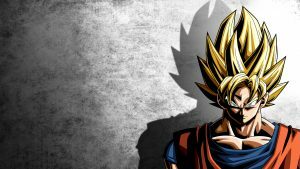 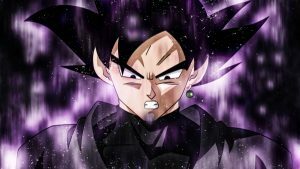 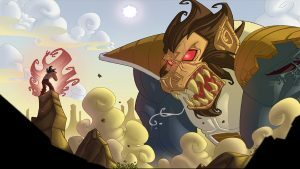 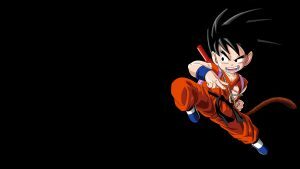 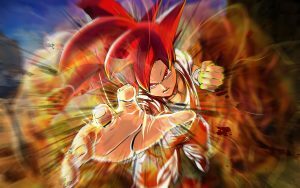 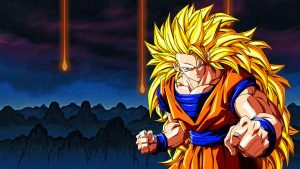 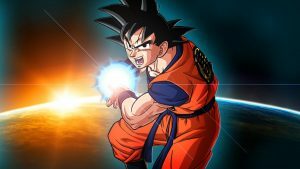 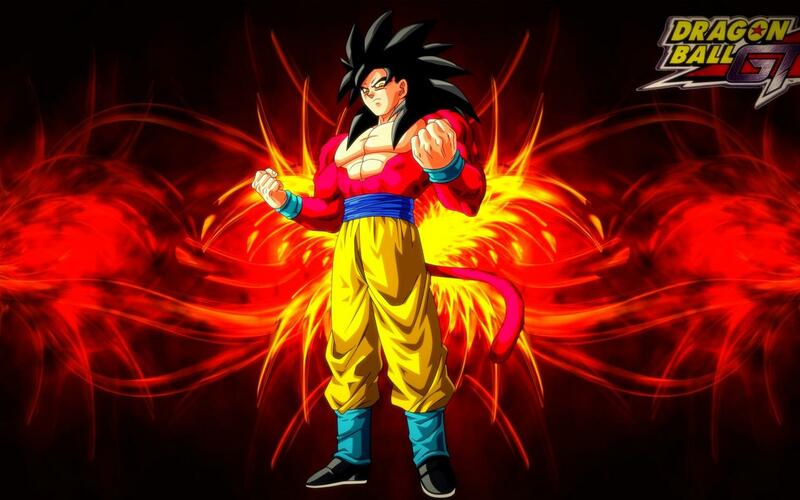 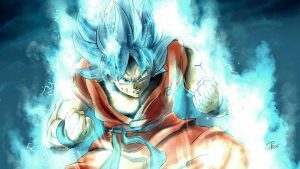 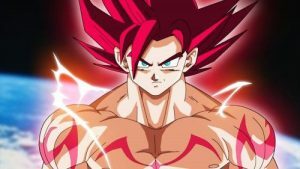 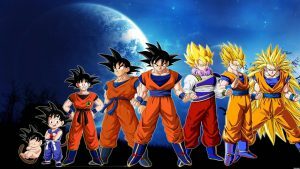 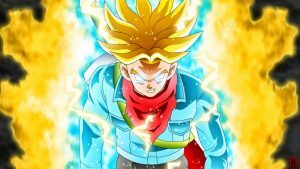 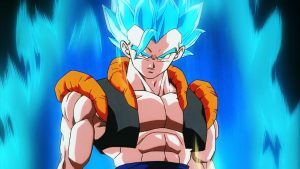 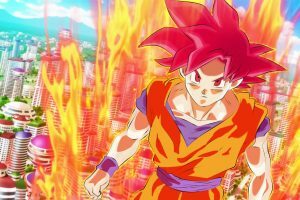 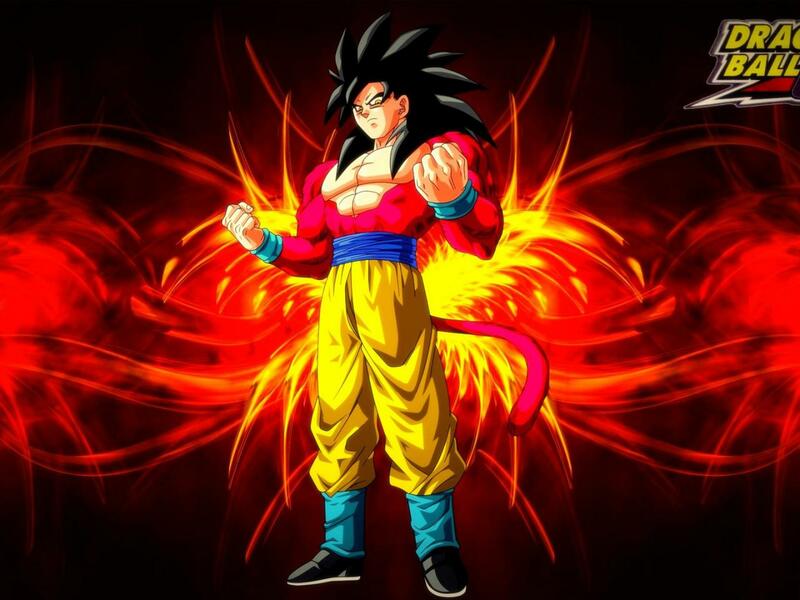 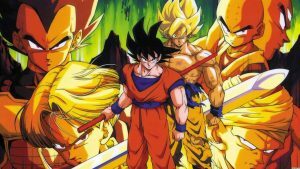 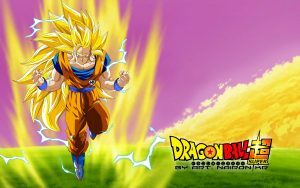 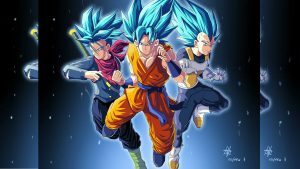 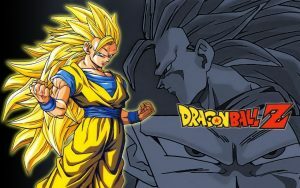 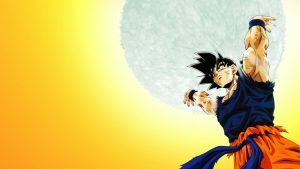 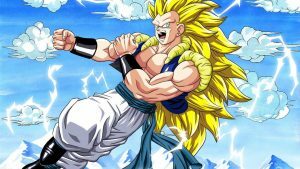 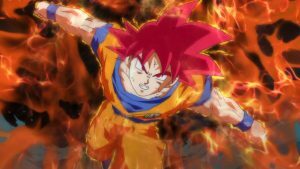 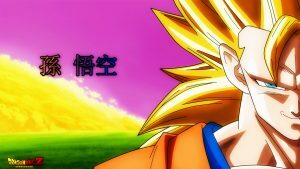 This wallpaper is the second collection of Dragon Ball GT Wallpaper, a picture of Son Goku in Super Saiyan 4 transformation. 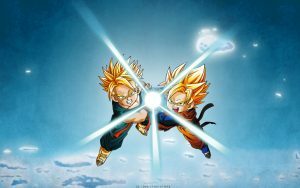 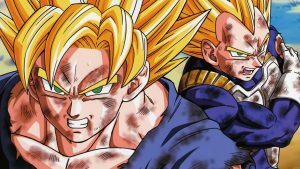 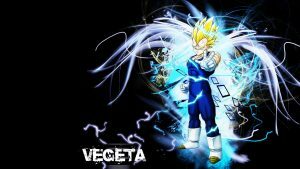 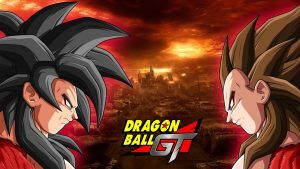 Previously, the first wallpaper is an awesome picture of Son Goku and Vegeta with abstract background and Dragon Ball GT logo. 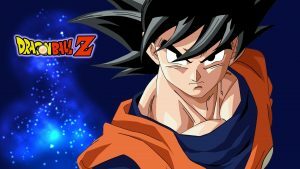 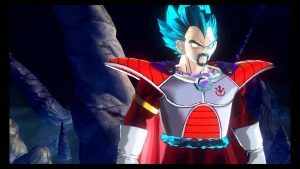 Dragon Ball GT is a sequel to the previous Dragon Ball and Dragon Ball Z anime series. 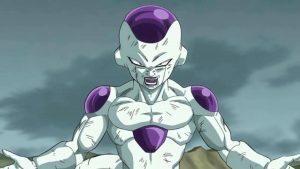 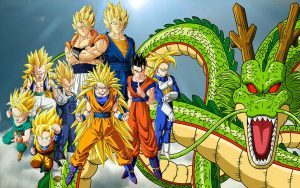 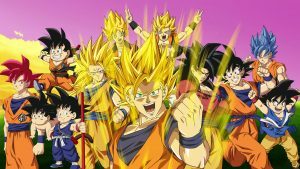 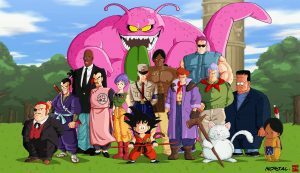 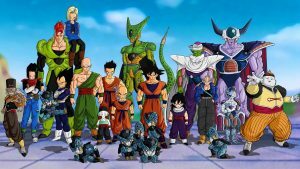 The Dragon Ball GT series is the shortest of the Dragon Ball series, consisting of only 64 episodes. 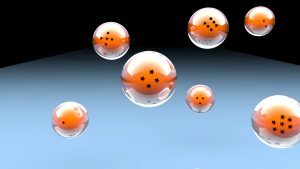 Finally, feel free to download this wallpaper in original size and you will get the picture in HD resolution. 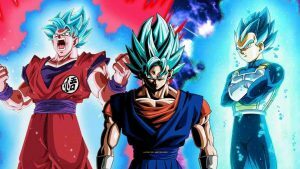 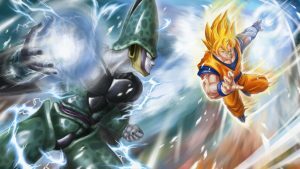 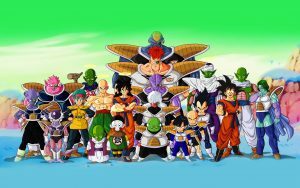 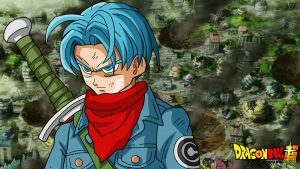 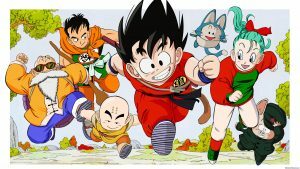 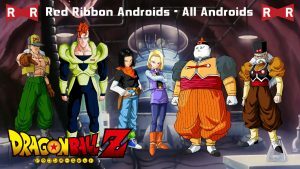 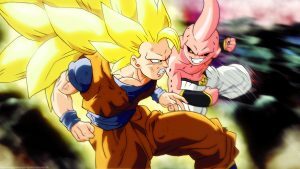 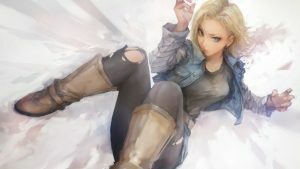 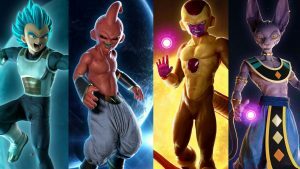 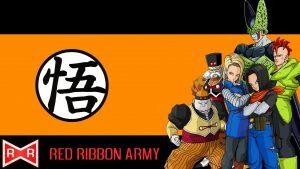 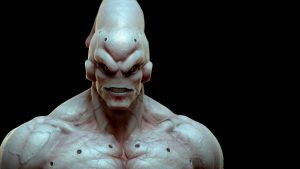 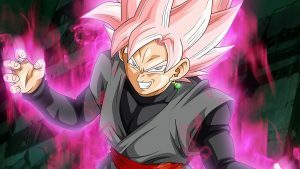 Alternatively, you can also download other Dragon Ball wallpapers by visiting the gallery below.